Call on the Northern Territory to end the practice of locking up 10-13 year-old children. Overwhelming evidence shows that prison harms young kids. Children in prison are less likely to access education, mentoring and community support – the necessary elements for kids to grow up healthy and build the resilience they need to navigate life’s inevitable speed bumps. 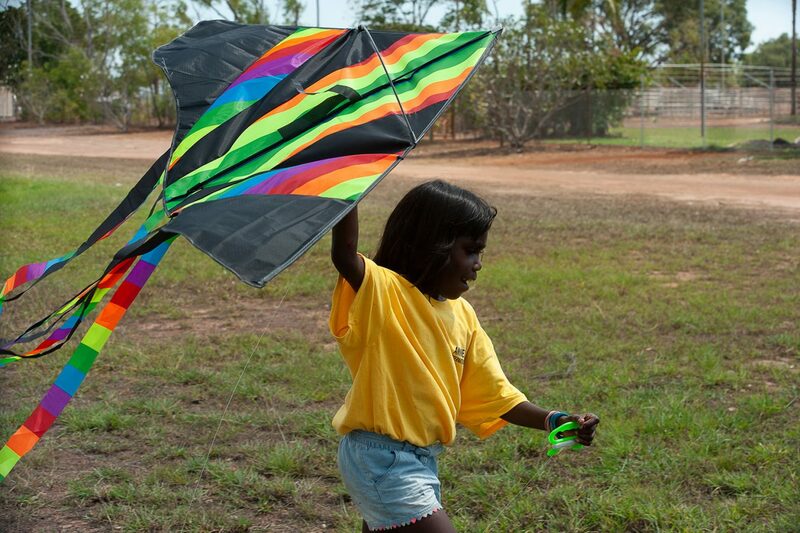 We’re calling for the Northern Territory to end prison sentences for children younger than 14, and instead, provide prevention programs for kids which give them the care and support they need. There is significant support in the NT Parliament for ending prison sentences for young children but the Minister for Families, Dale Wakefield, is holding the Territory back. If we can generate enough pressure we can get Minister Wakefield in line with other members of the Territory Parliament in supporting ending prison sentences for kids younger than 14. Please email your MP today and ask them to pass on the message to Minister Wakefield: end prison sentences for kids under 14.